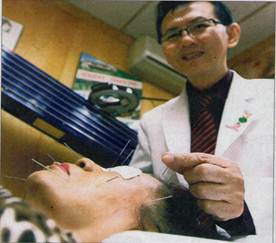 Mr Rodney Lim shows how Laser Acupuncture treatment on Mdm Roselty that helps restore and refreshes her skin? 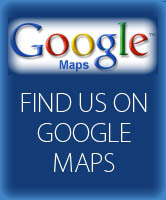 - A New Approach to Medical & Aesthetic Healthcare. 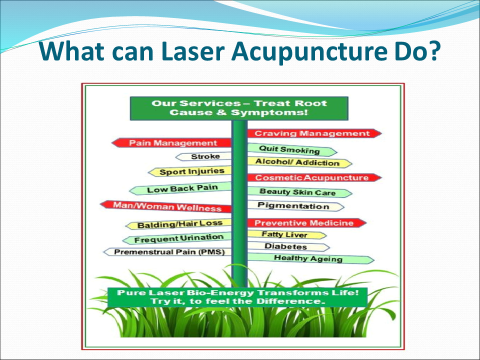 - Refined Laser Acupuncture way to Better Health. 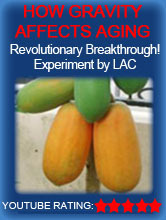 - Natural Treatment without Pain & Bitter Herbs. 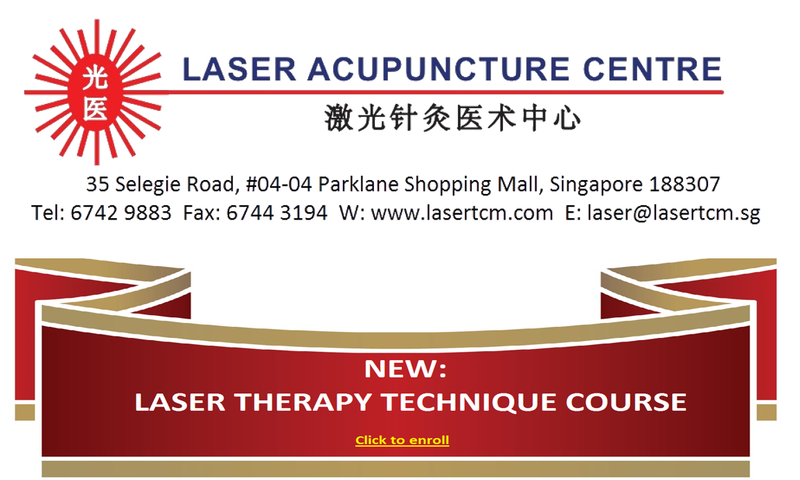 We Integrate Traditional Chinese Medicine & Electronic Principles to ‘Troubleshoot’ the Medical Disorders. 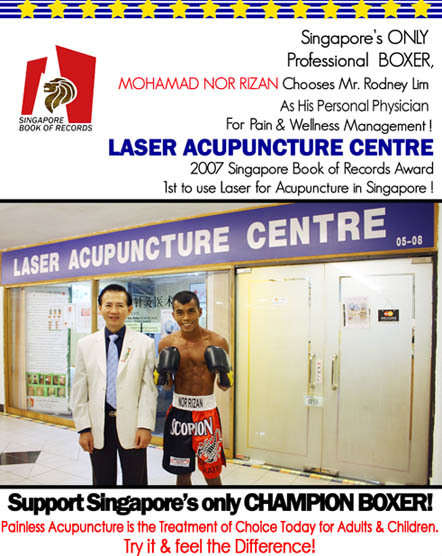 We Restore & Invigorate your Health with Cutting-edge Laser Technology & Acupuncture Techniques. 21-22 Aug - Institute of Advanced Studies, NTU - "Int'l Symposium on the Theory and Evidence of Acupuncture"
Hip Replacement - Information about hip replacements, the surgery, and recovery.